Hurry and Register for Our Fall Dance & Tumbling Classes! 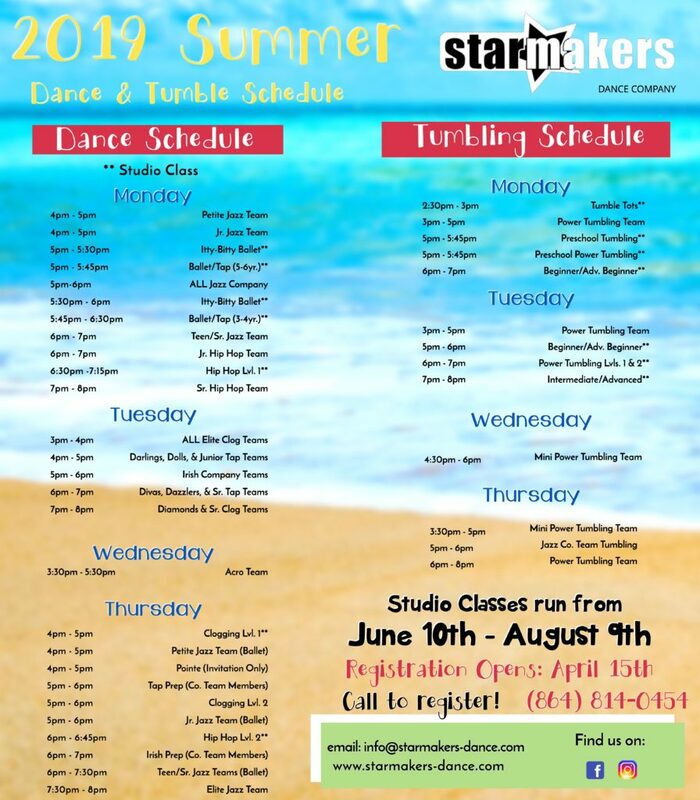 Our mission at StarMakers dance studio is to inspire, motivate, and enrich every student in the arts of dance and tumbling. We are committed to providing highest quality classes and instructional lessons in a positive, confidence-building environment. Come visit today! 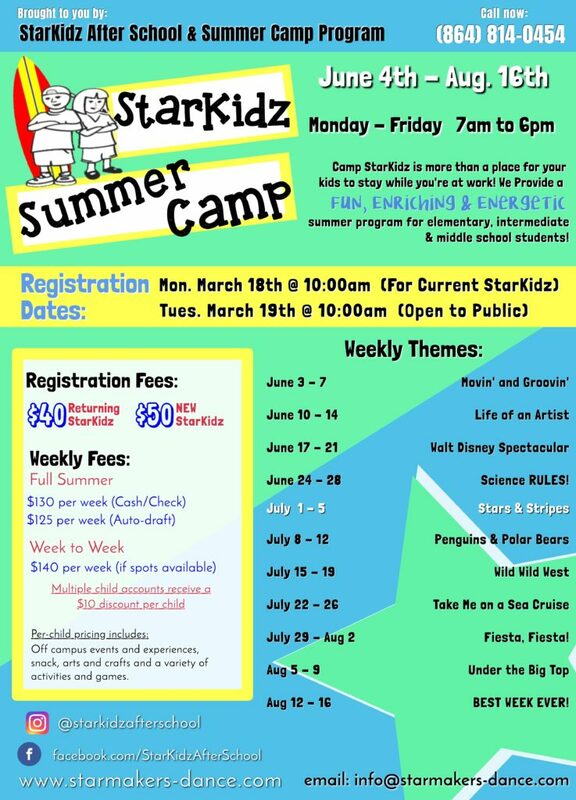 The meeting will be held at StarKidz. © 2019 Starmakers Dance Company.